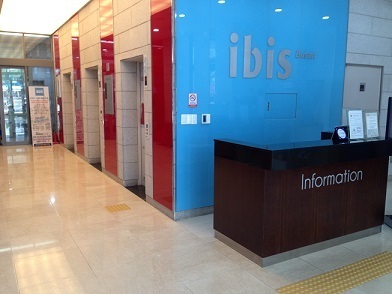 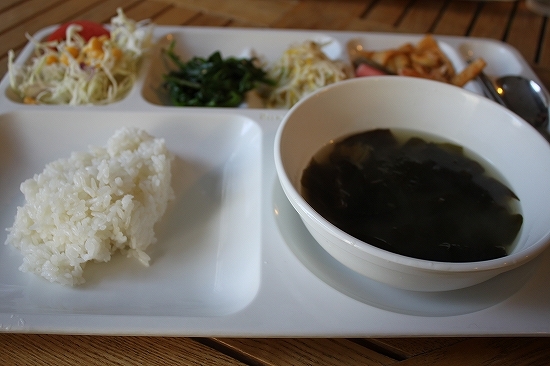 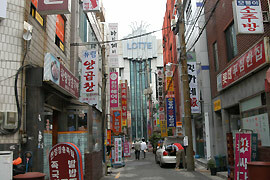 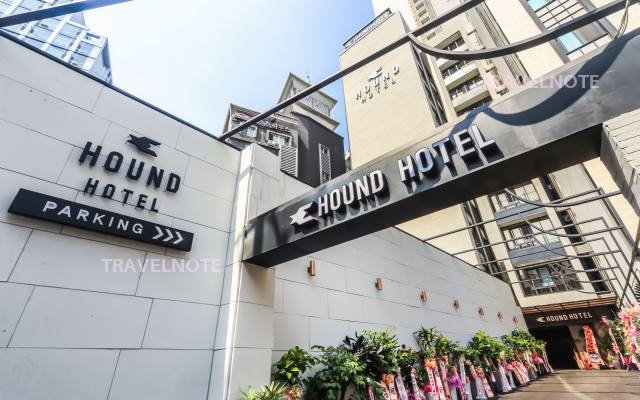 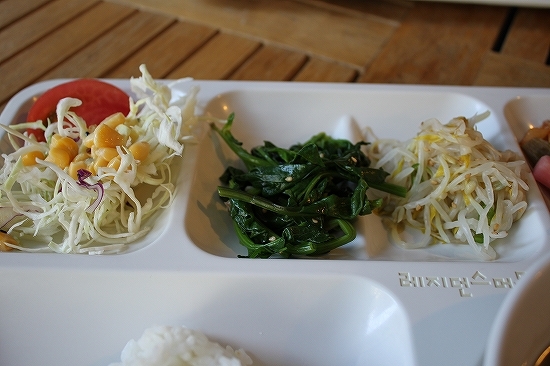 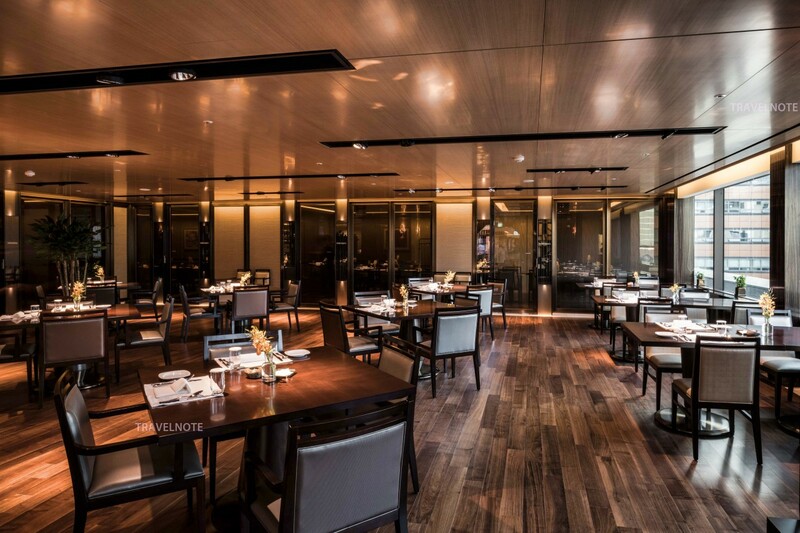 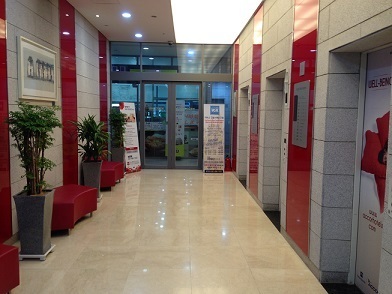 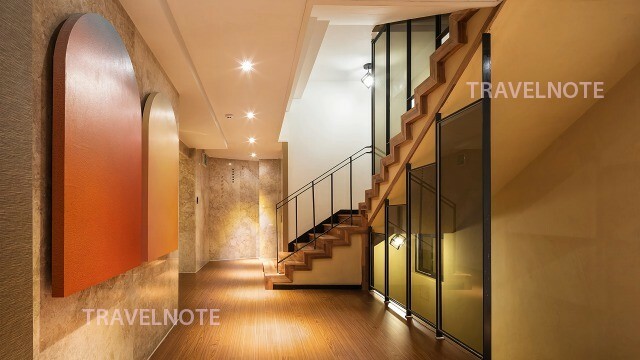 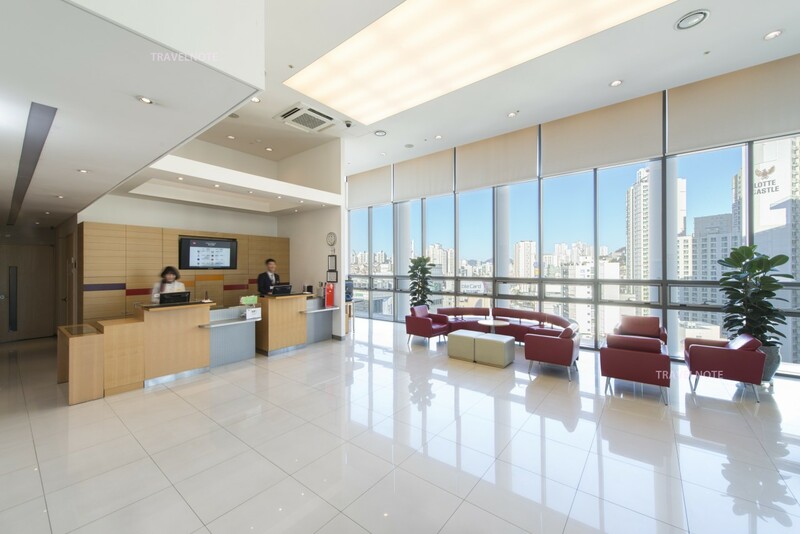 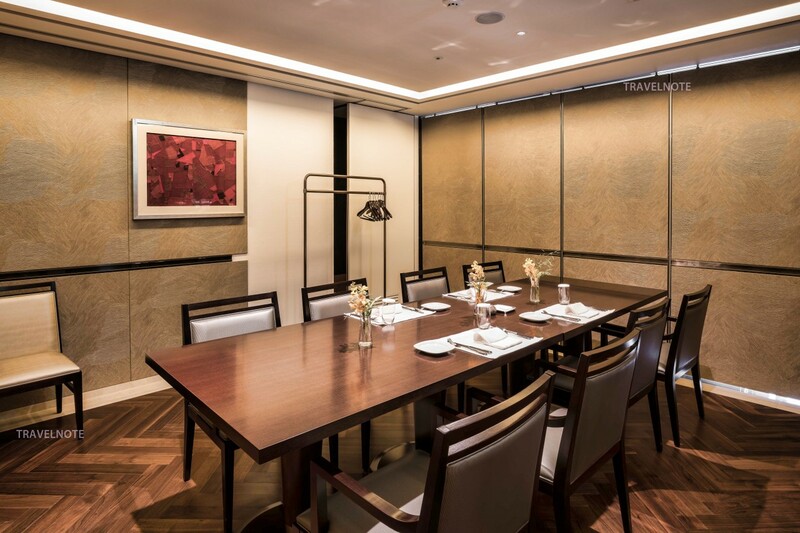 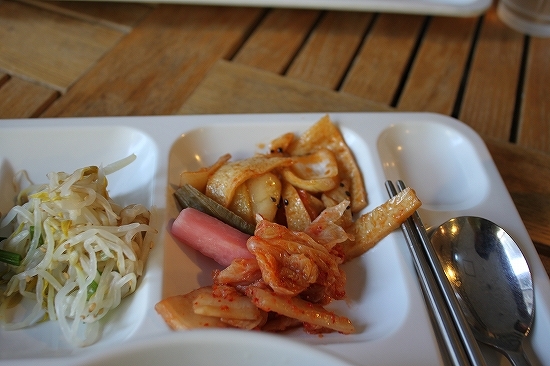 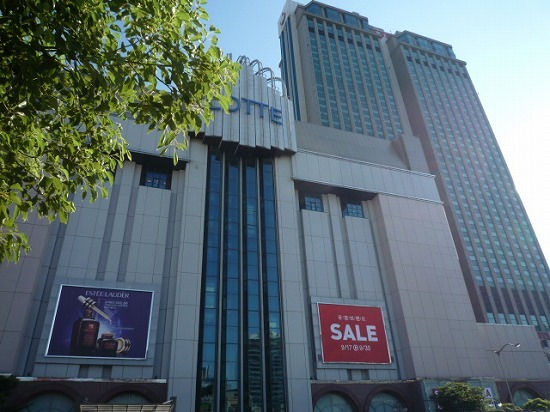 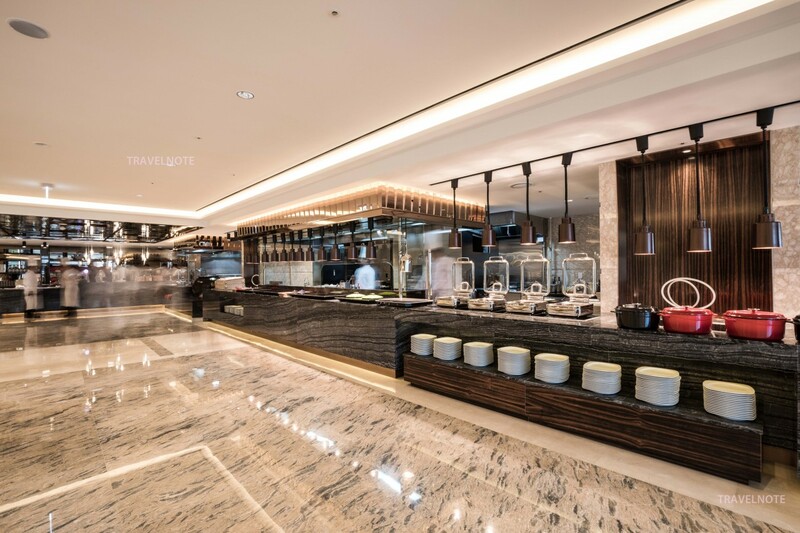 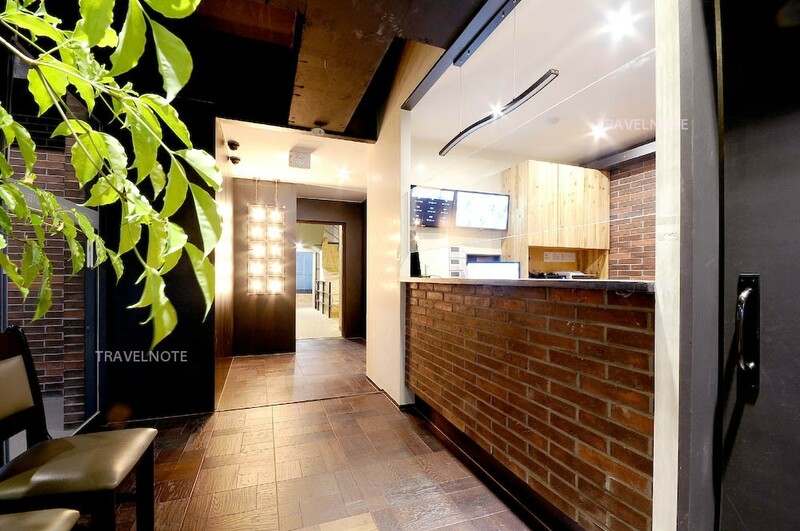 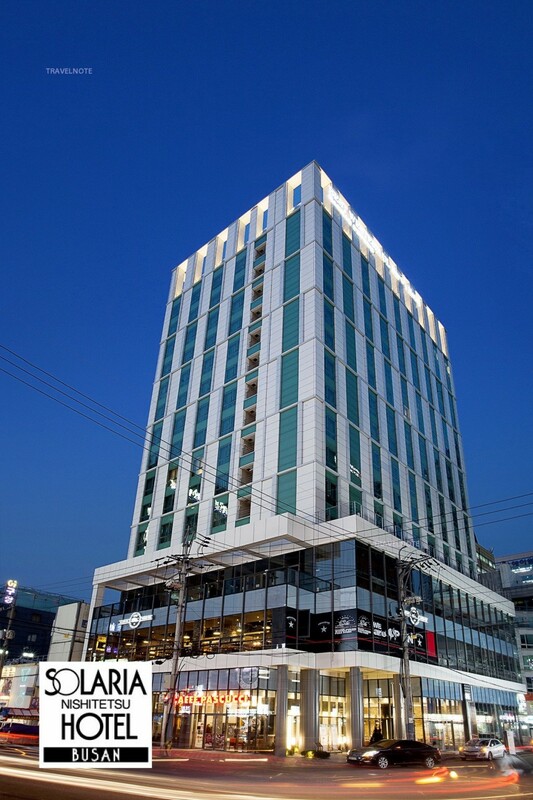 The residence is located in near the Seomyeon subway station line no.1,2! 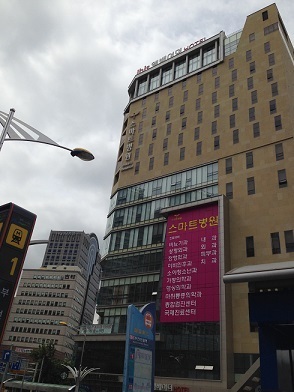 Five-star hotel connected subway station! 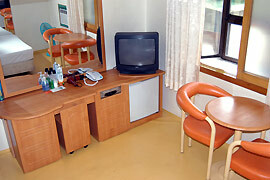 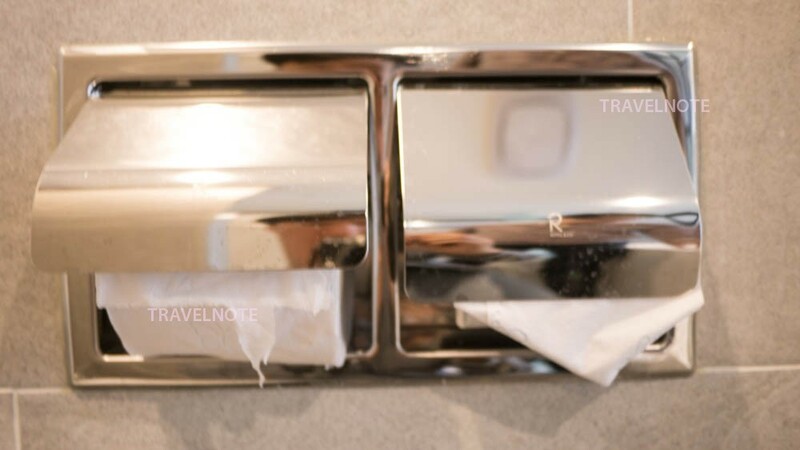 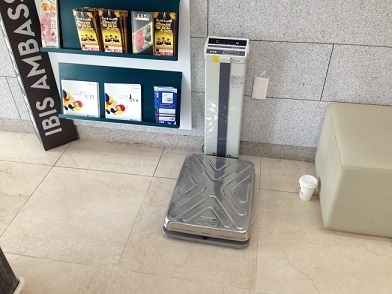 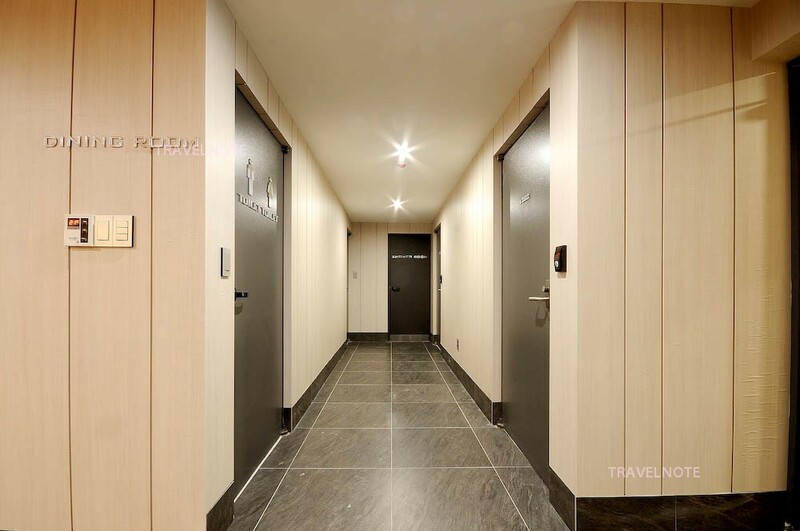 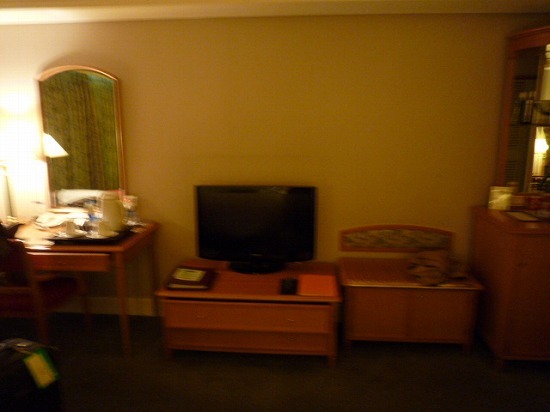 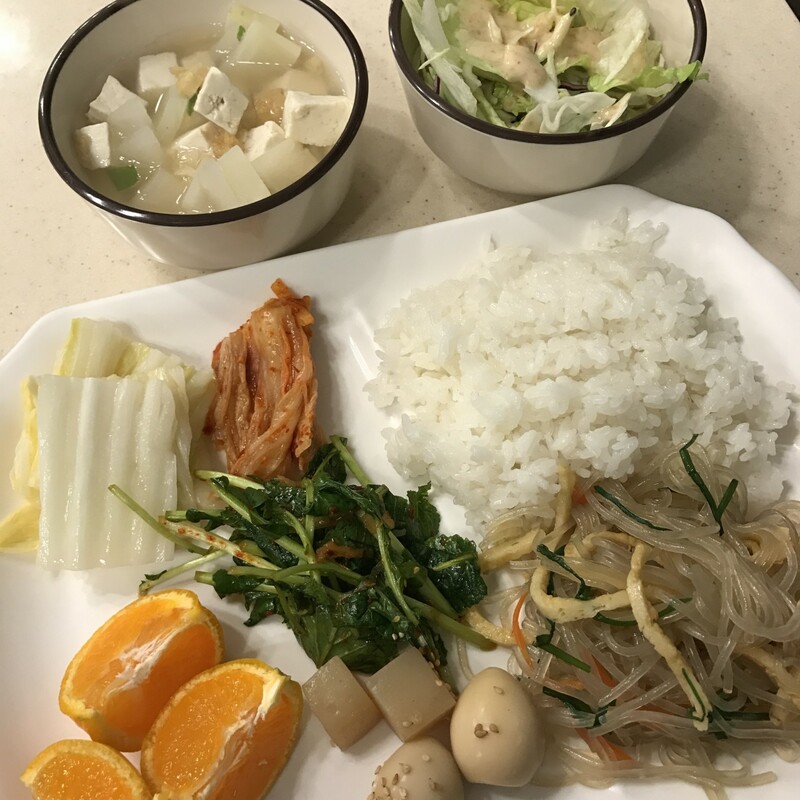 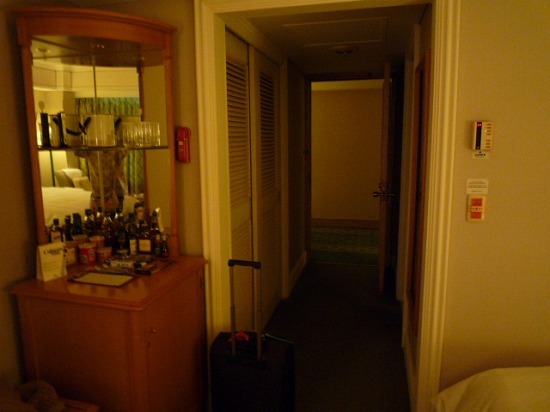 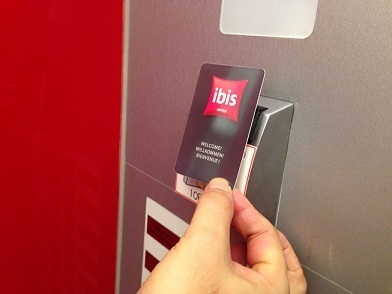 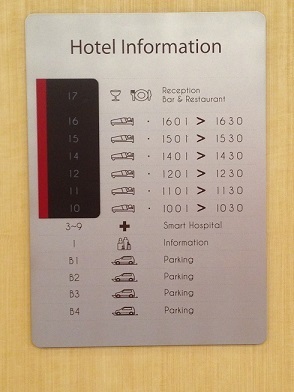 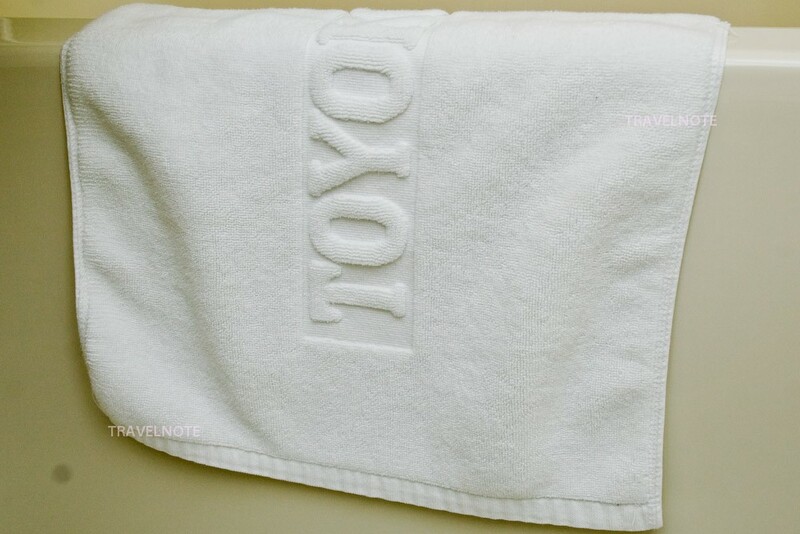 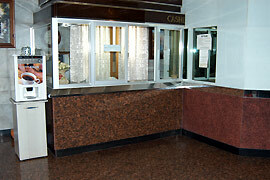 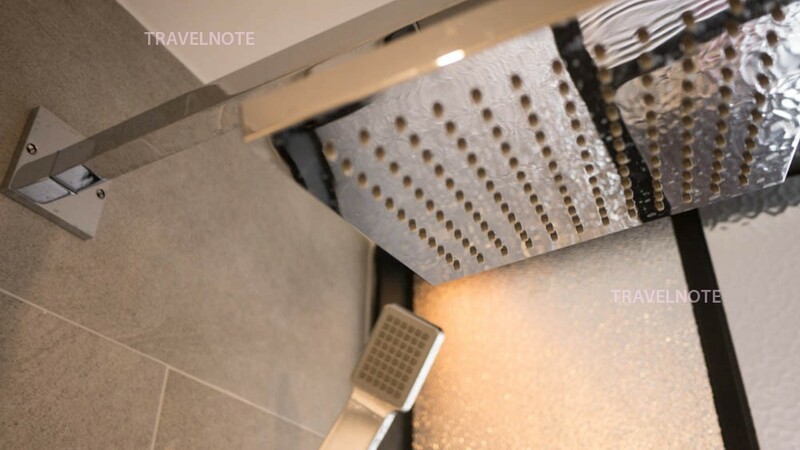 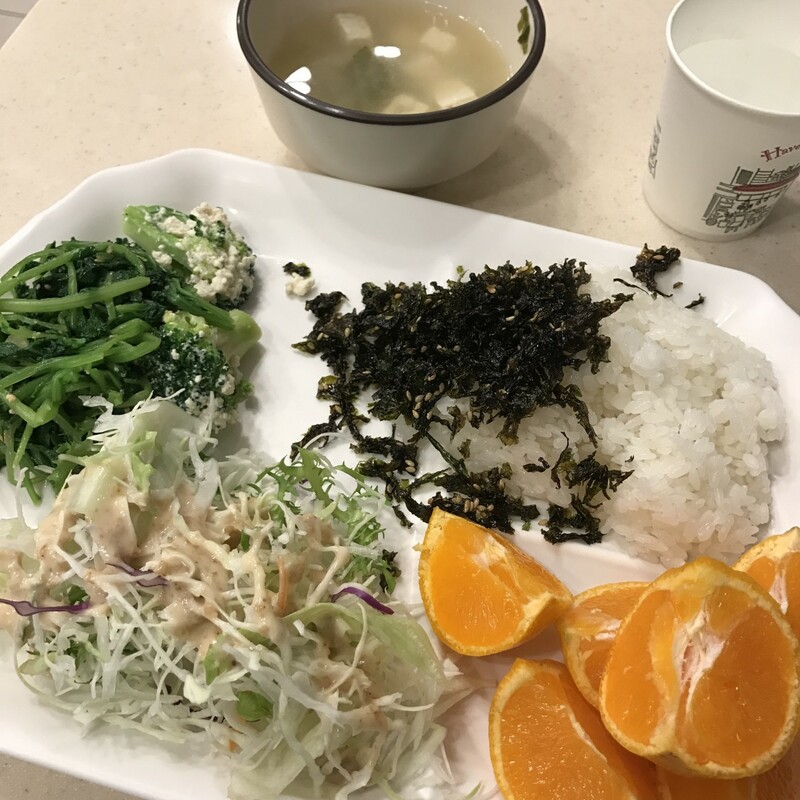 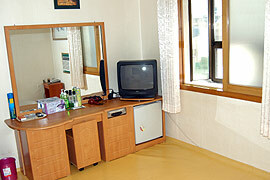 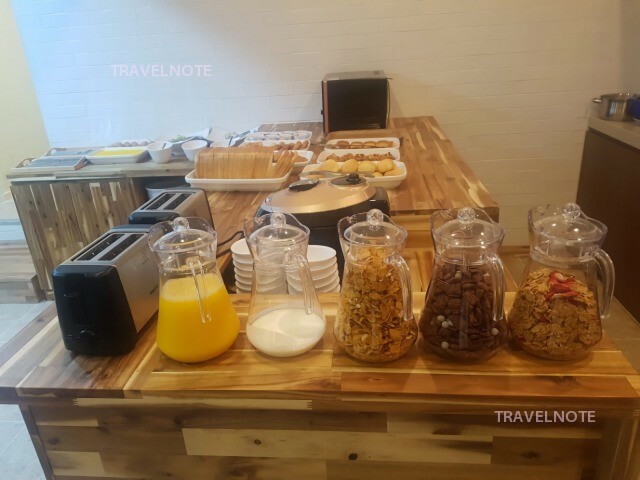 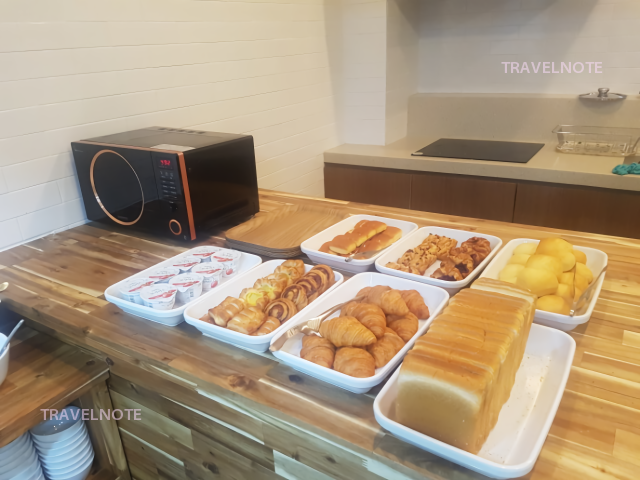 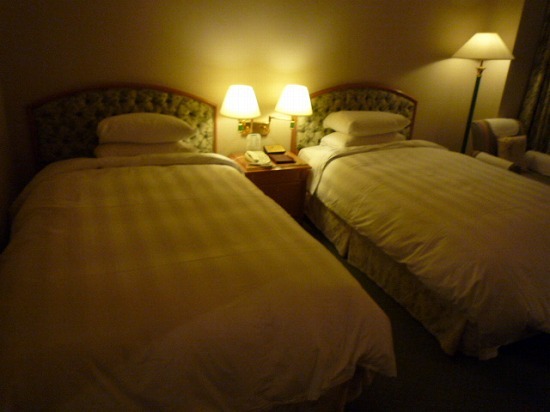 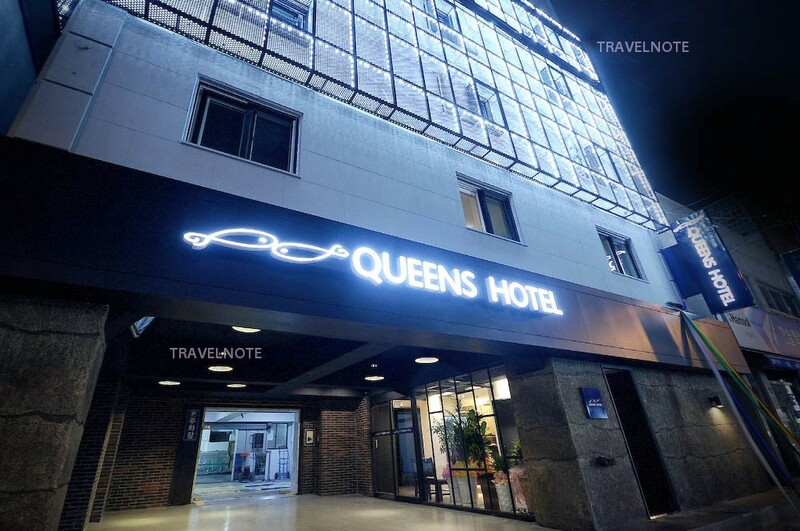 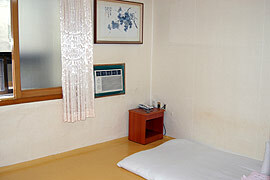 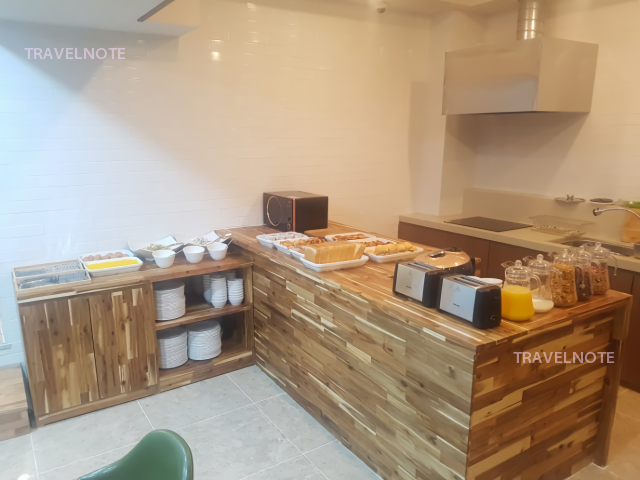 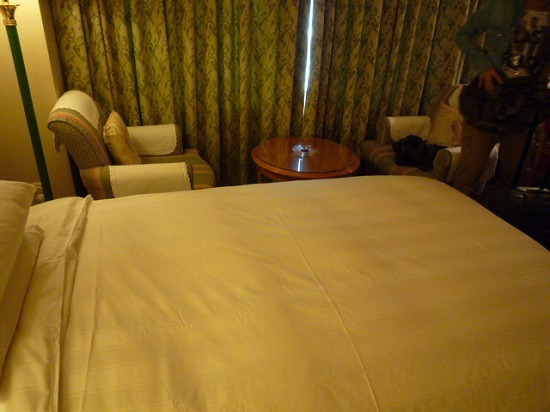 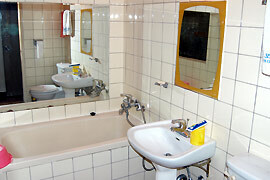 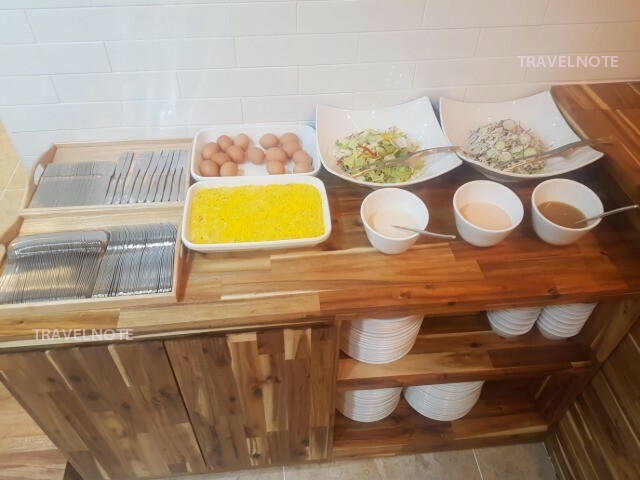 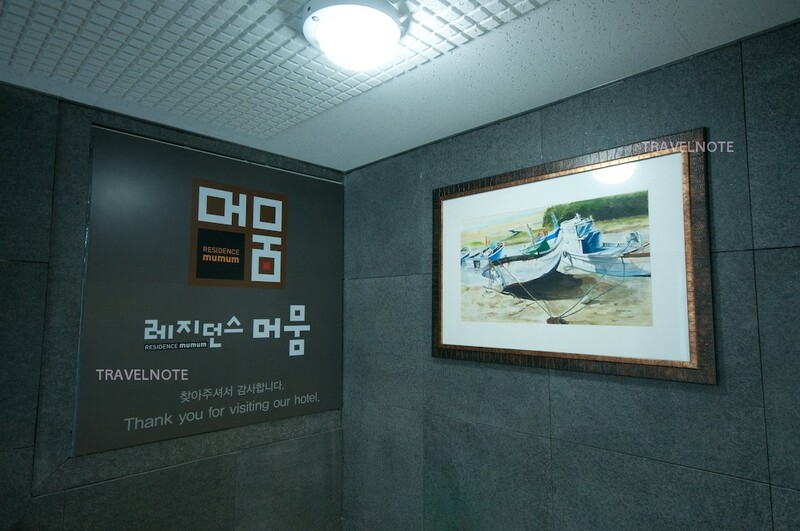 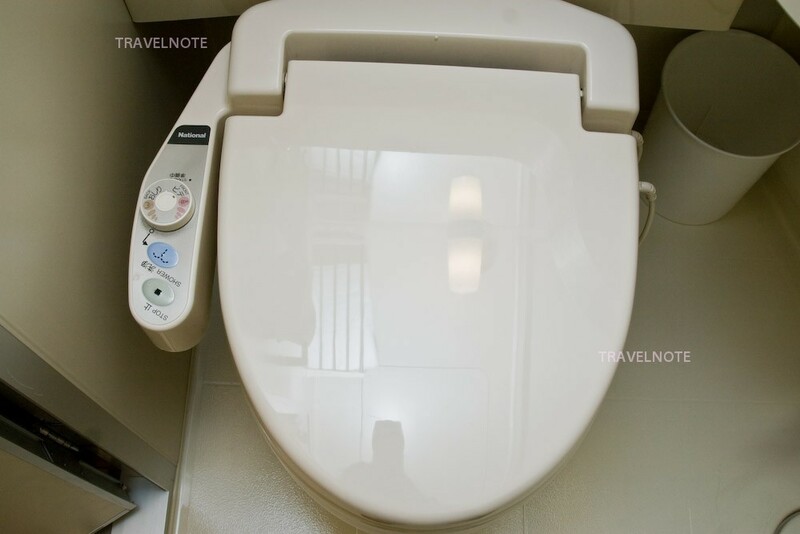 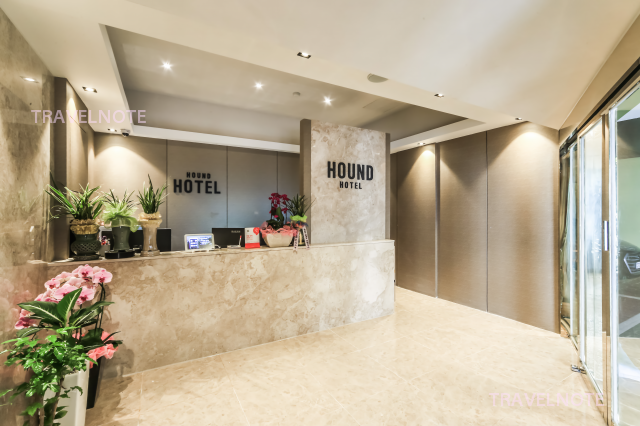 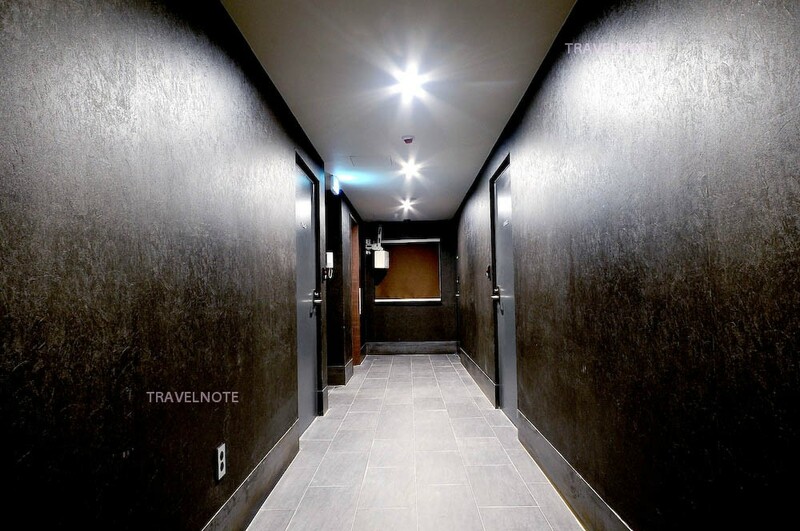 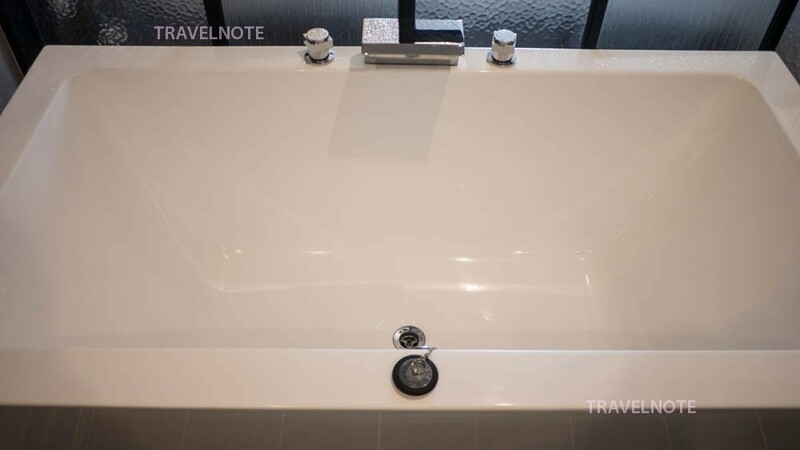 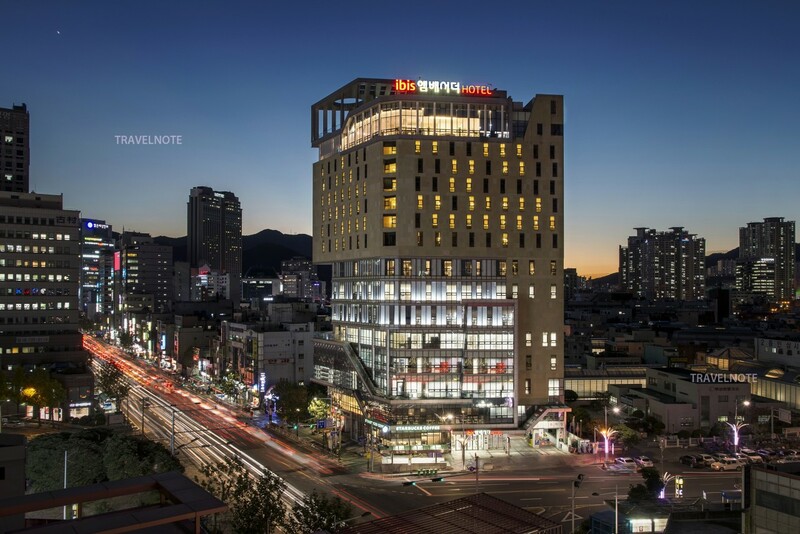 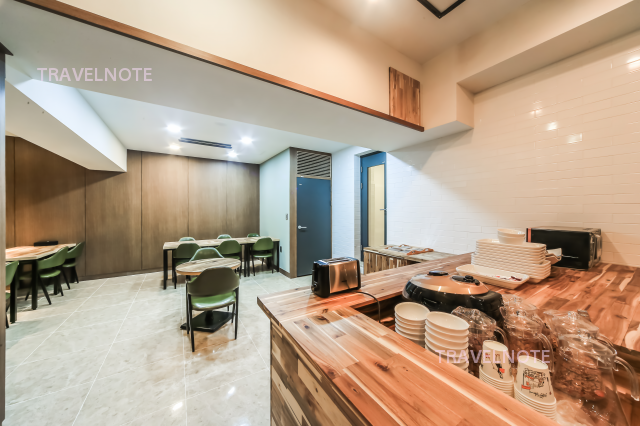 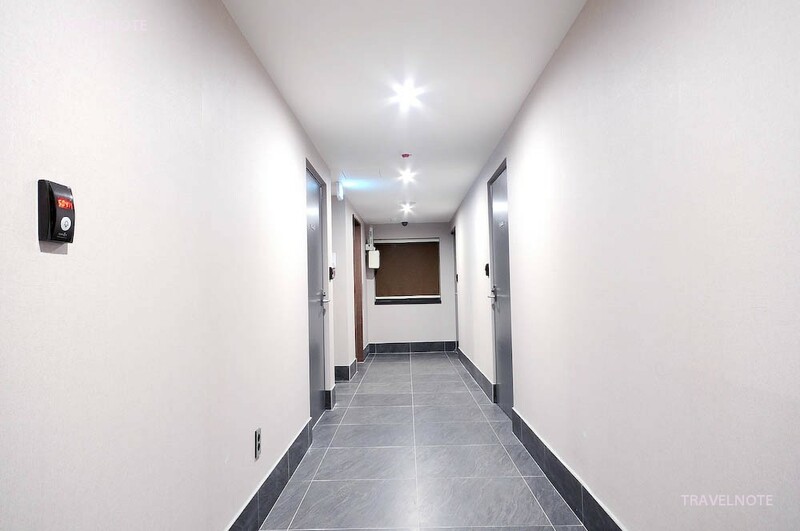 Clean hotel located at Seomyeon! 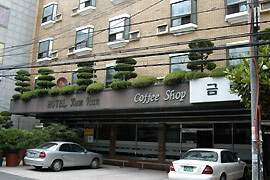 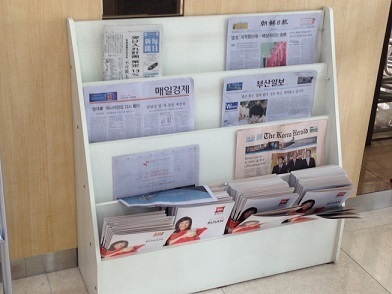 Budget motel across the main street running in front of Lotte Hotel, Seomyeon!